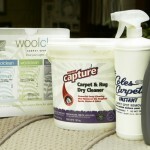 Coles carries a complete selection of cleaning products that enrich your floor’s vitality and luster. We carry the perfect product for any floor you might buy with us. 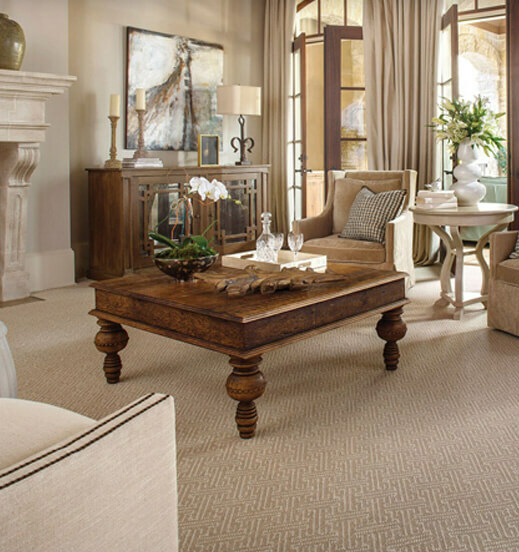 From carpet, wood, stone, tile, laminate & vinyl- care & maintenance are crucial during the life of your floor.